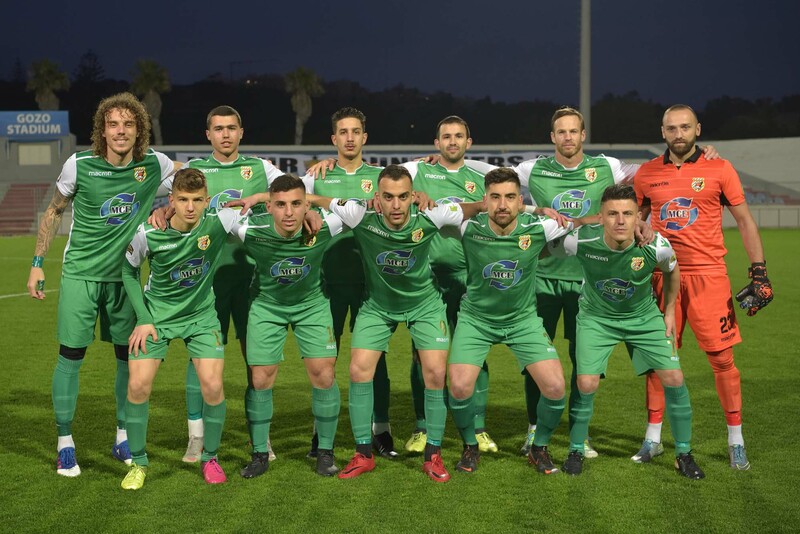 Dizdarevic, A. Azzopardi, A. Zammit, A. Debrincat, T. Vella (C. Caruana), M. Hrubsa, N. Mercieca, O Spiteri, J.P. Mizzi, M. Perisic, F. A. De Oliviera. Xuereb, L. Silva Lopes, K. Mercieca, C. Hili (J. Tabone), Al. Xuereb, N. Damba, D. Mercieca, A. Camilleri (I.N. Behadj), K. Grima, A. Oularbi, L.A. De Melo Lima. Ghajnsielem earned three precious points form their match against bottom placed Kercem Ajax and moved to safer waters on the table. This was another important match from the relegation zone where Ghajnsielem were seeking to consolidate their fourth place on the table while Kercem were aiming to obtain a positive result in an attempt to move away from the last place. Ghajnsielem managed to earn the win with two goals scored within the opening half hour of play and resisted to Kercem’s reaction for the rest of the encounter. 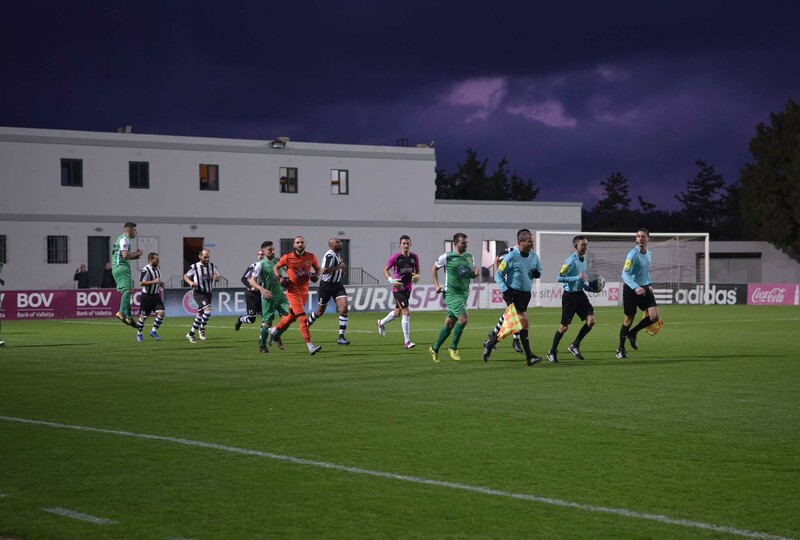 The Blacks were more determined during the first part of the encounter and opened the score in the fifth minute of play through a header by Ali Oularbi following a corner kick by Alberto Xuereb. Ghajnsielem continued to enjoy territorial supremacy as Kercem failed to produce a reaction. On 26 minutes the Blacks doubled the score when Naby Damba entered Kercem’s area with a personal action but had his attempt from an angled position that hit the post, but Antoine Camilleri took the rebound and netted from close distance. Three minutes later Ghajnsielem could have added another goal but a strike by Ali Oularbi ended just over the crossbar. Kercem’s reaction arrived during the final stages of the first half. On 35 minutes the Ajax lost a good opportunity to reduce the deficit when Andrea Debrincat incredibly lifted over the crossbar with an open goal at his mercy following an inviting cross by Felipe Augusto De Oliviera and five minutes later the same Debrincat failed to connect to a low cross by Thomas Vella. On the stroke of half time Ghajnsielem were again dangerous through an effort by Naby Damba that ended on the side of the net. Kercem regained confidence after the break and held possession for long stretches. However, they were often erratic in their finishing and failed to re-open the issue. On 57 minutes Kercem had a goal scored by Jean Paul Mizzi that was disallowed for an offside and two minutes later Kercem’s Thomas Vella had a good shot from a good position that was well saved by goalie Lorjean Xuereb. On the hour mark Kercem’s keeper Vladimir Dizderovic was called to make two consecutive interventions when he initially blocked a low shot by Ali Oularbi and from the resultant melee the same keeper saved with some difficulty the shot by Kenneth Mercieca. 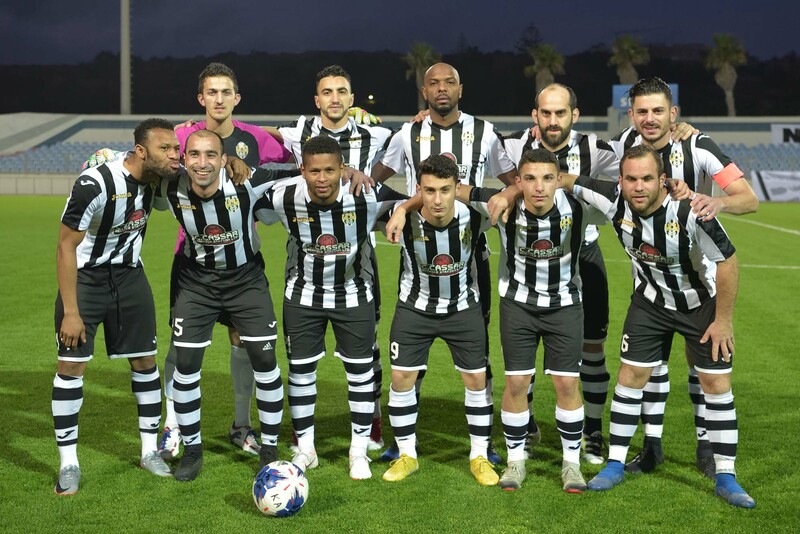 On 66 minutes Kercem’s Felipe Augusto De Oliviera surprised Ghajnsielem’s defence with a fine volley but the ball ended just wide and five minutes later Kercem were again dangerous through an attempt by Thomas Vella that missed the target. Minutes later a strike by Kercem’s Jean Paul Mizzi form outside the area ended over the crossbar and on 81 minutes Kercem missed another scoring opportunity when an effort by Nathaniel Mercieca was well blocked to a corner. 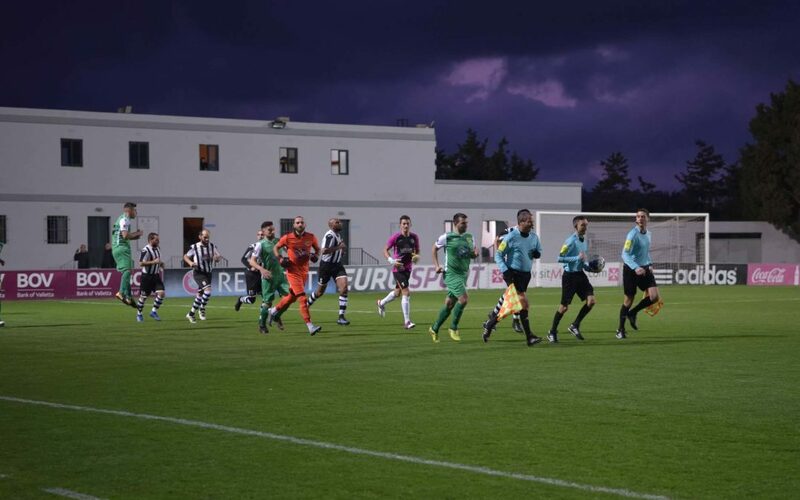 Ghajnsielem could have sealed the win on 86 minutes but an attempt by Antoine Camilleri was well saved by goalie Vladimir Dizderovic and in the first minute of stoppage time Kercem had a direct free kick taken by Milos Perisic that ended over the crossbar.